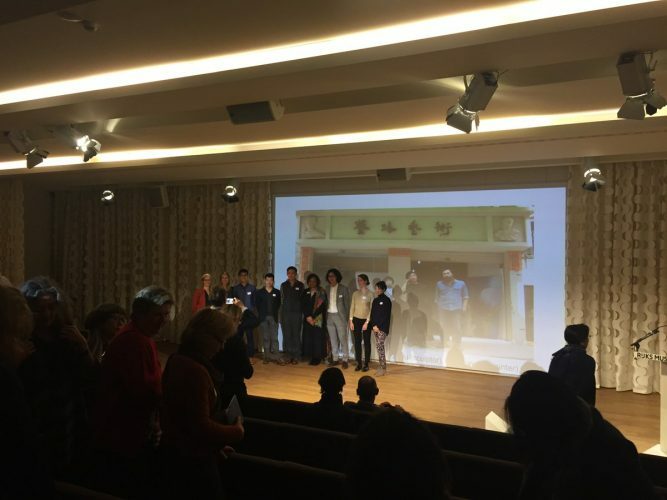 On Saturday 26 November the first and successful Asian Art Society’s Student Symposium took place in the Rijksmuseum. Six talented students presented their research projects. The subjects ranged from the Chinese influence on Islamic Art to the work of the contemporary artists’ collective Slavs & Tartars. The day was concluded by an interesting lecture by Winnie Wong on the artists’ village Dafen in China. The many members and students were good for a lively atmosphere and interesting interactions.